Yet the town’s importance goes far beyond sports. 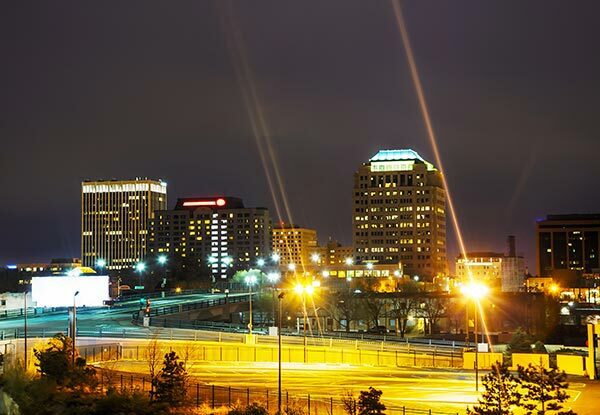 Colorado Springs is the home of a thriving aerospace manufacturing industry, along with tourist agencies, research firms, and countless other leading businesses. 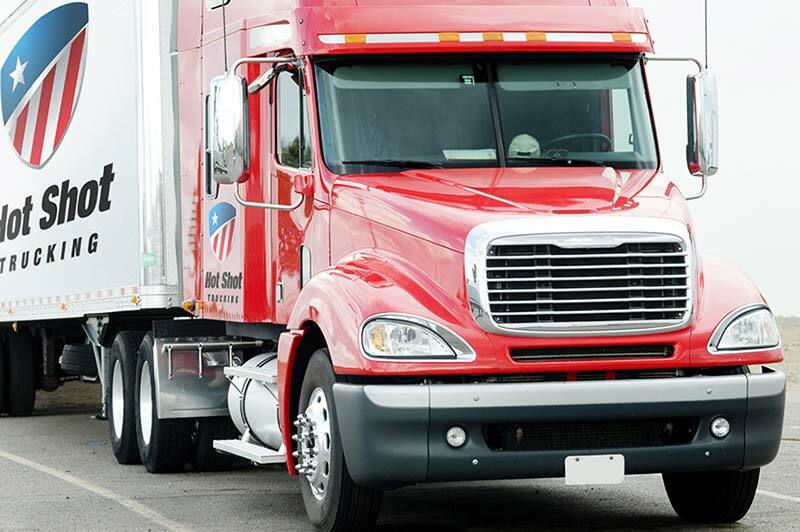 Hot Shot Trucking offers the rapid, reliable transportation that these companies need to thrive. By shipping in supplies and sending out finished goods, we spread Colorado Springs’s innovative products all over the United States. As a major center of aerospace manufacturing and other cutting-edge industries, Colorado Springs is plagued by logistical difficulties. Advanced manufacturers need their supplies to arrive in pristine condition, lest the planes, helicopters, and other equipment they are making break down and put people in danger. At the same time, tight production schedules mean that manufacturers cannot wait long for these parts to arrive, forcing carriers to balance safety with speed. 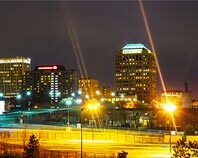 The town’s hospitality, sports, and other key businesses have similar concerns, making it one of the toughest sites in the nation for transportation. 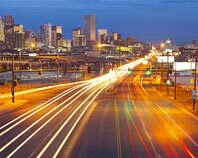 Tough sites never dissuade Hot Shot Trucking, which offers swift, safe logistical services in Colorado Springs and the surrounding communities of Pueblo, Castle Rock, Aurora and Denver. Our company has experience shipping for dozens of industries and hundreds of companies, including aerospace and other advanced manufacturers. Planning & Tracking - We plan our routes ahead of time in as much detail as possible, striving to find the most direct path that does not contain likely sources of delay. We then use advanced tracking equipment to keep an eye on our trucks while they are en route. If we identify an obstacle or damaged road, we alert the truck ahead of time and guide it around, reducing the potential for delays. Reliable Personnel - We pay close attention to the people we hire, choosing only truckers with sterling records and a commitment to working safely and reliably. We then pair them up for each distant hot shot delivery job, instructing them to switch between rest and work equitably. This way, one trucker can be driving at all times, but neither becomes too tired to do their job well, enhancing both speed and safety. Dedicated Service - Rather than make you share a truck with our other clients, we reserve a vehicle just for you. This speeds up your order and allows us to load any shipping equipment that your goods need to stay safe. Customer Support - Whenever you have questions or want to know your order’s location, our customer support team is available to give you all the information you need. The team has access to our tracking data, allowing them to tell you the precise location and likely arrival time of your goods. They can also take new orders, and will give you a free quote upon request. 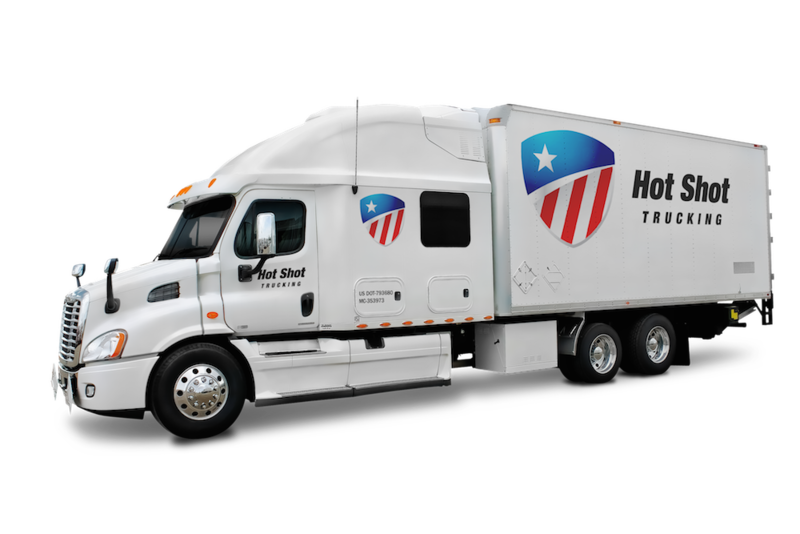 For more information on hot shot shipping in Colorado Springs, call (719) 694-5500 or visit our website today.